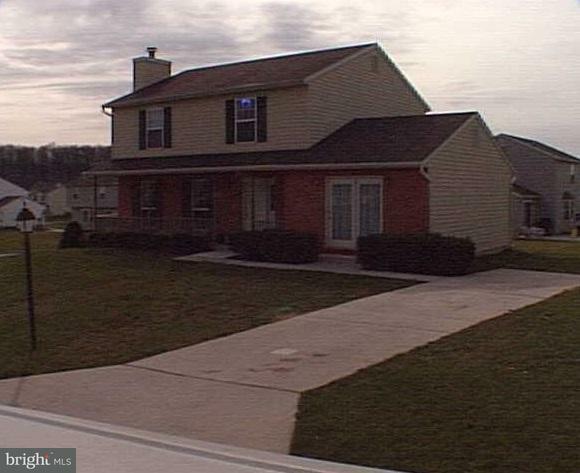 4BR & 2.5BA Colonial located in South Western Schools awaiting it's new owner! Full unfinished basement with potential to finish for additional living space. Home is in need of some TLC, but is move-in ready. Call to schedule your showing today! Exclusions Washer Dryer Refrigerator And Personal Property.